The type of symbolic ceremony I perform is humanist. A humanist ceremony is completely secular which means non-religious and respects virtually all situations: remarriage after divorce, renewal of vows, couples from different faiths or of no faith, and ceremonies allowing gay couples to declare their love and commitment for one another. A Humanist ceremony tends to be very personal and meaningful as it is composed individually to suit the couple’s specific requirements. “Standard” weddings impose strict guidelines on time, place and wording. 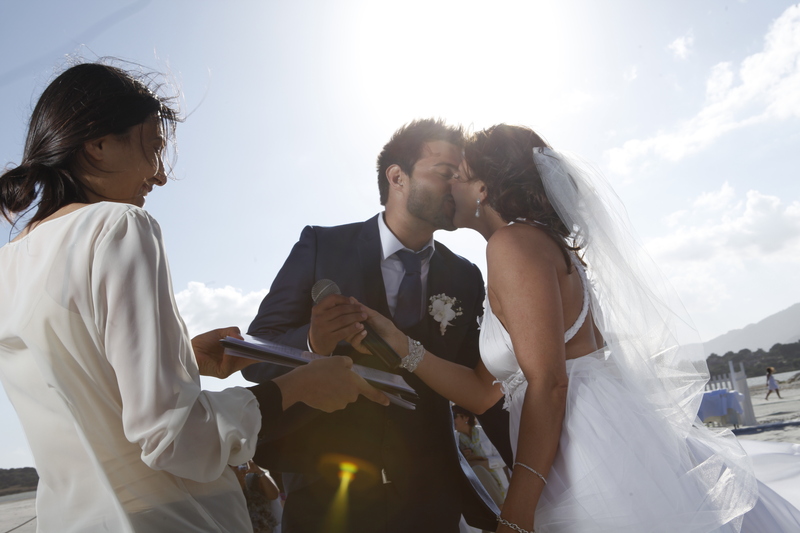 In contrast, a humanist ceremony let you make personal choices about vows, readings, favourite songs, poetry and any symbolic actions you will choose to take. Moreover can take place almost everywhere. Couples that opt for a humanist ceremony often write their own vows which makes the whole experience even more personal. 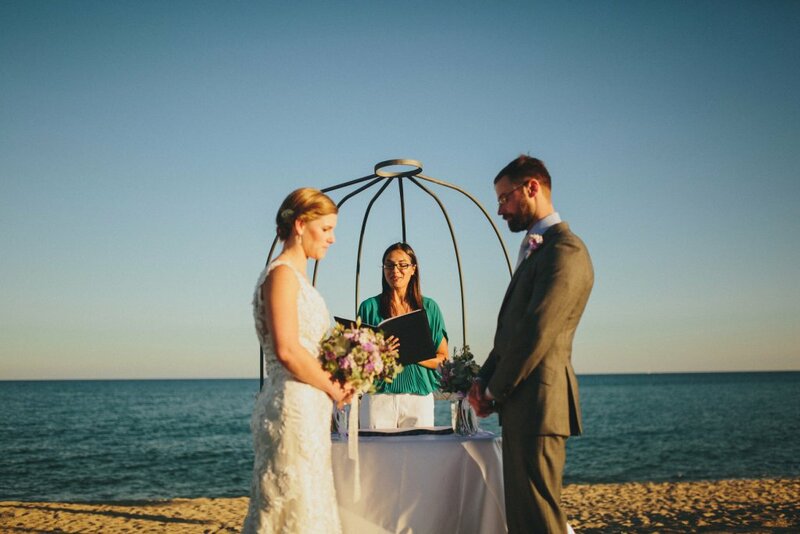 The format can follow the same procedures as a weddings: the bride will walk down the aisle, there are readings, music, vows and exchange of rings. Some couples like to add a special ritual others prefer a simpler ceremony. The ceremony usually ends with some closing words before the couple leave admist music and applause from their guests. Note: at present Humanist weddings do not carry legal status in Italy, so you will have to get officially married in the Registry Office first.